For some time on the ground and more and more frequently in words, the main military concern of the United States as seen by its government and its Generals focuses on China. Indeed, if the immediate threat from a cybernetic and political viewpoint originates from Russia, the real long-term threat against US interests would mainly originate from China, the sole country able to reach world leadership over the next decades. US President Donald Trump has repeatedly demanded more military funding from his European NATO allies considering that “the United States needs a very strong European pillar (because) in 15 years it is a very strong likelihood that we will be at war with China,” said US General Ben Hodges at the Warsaw Security Forum. 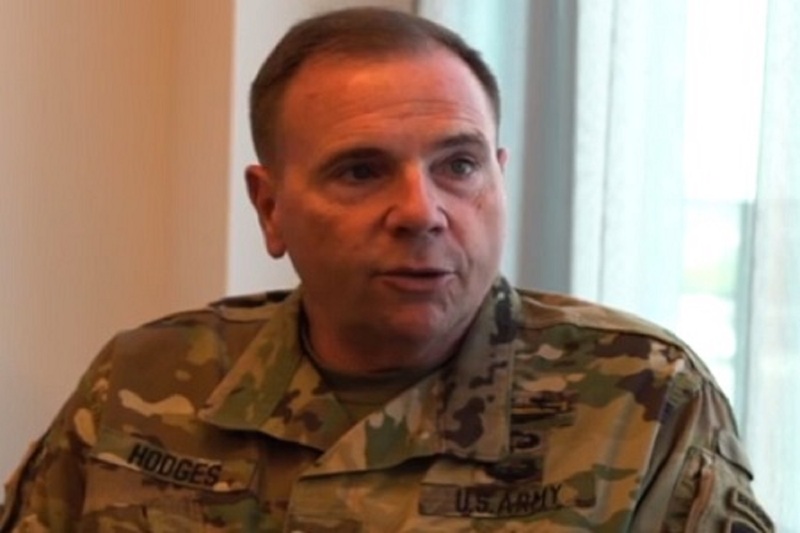 Now retired and a former commander of the US Army in Europe, Hodges believes that the United States will not have the ability to deal with both Europe and Asia at a same time. In addition to the needed increase in their military capabilities, Europeans must also make sure to restore their sovereignty at home, said Hodges, emphasizing that China owns more and more companies and infrastructure including more than 10% of European ports.